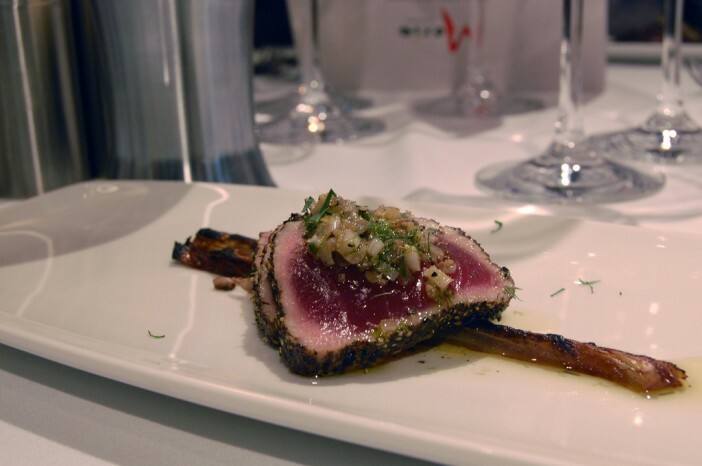 As Royal Caribbean continues to roll out the new dynamic dining feature throughout their fleet, with a host of new eateries and dining options available, some of the line’s popular restaurants have been closed. 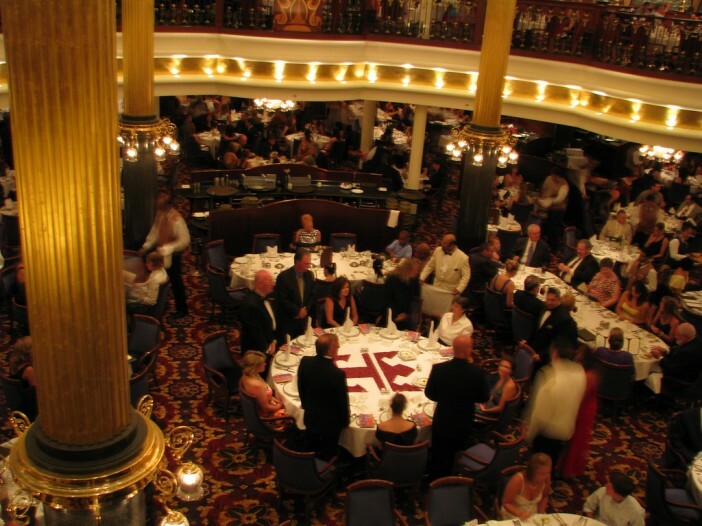 Here we look at some of the Royal Caribbean’s past eateries as the doors have shut and as last orders are served. Offering a selection of Chinese, Japanese, Thai and Indian cuisines; Jade was a hugely popular section of the Windjammer. The make-your-own miso soup bar gave passengers the chance to personalise and customise their dining options to their own particular taste. 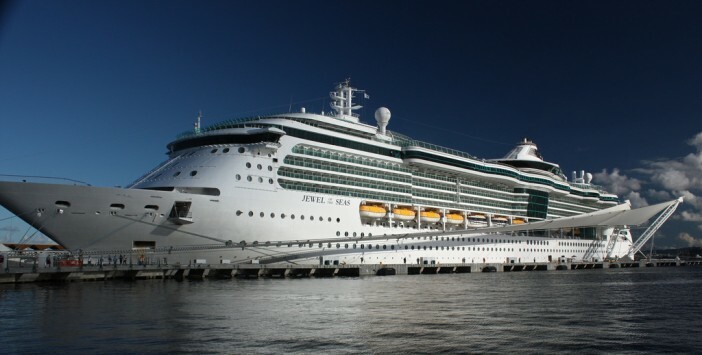 Jade has started to be removed from many of the ships and classes of the Royal Caribbean fleet, with Asia eateries, Izumi and Silk, included on Oasis Class and Quantum Class ships respectively. The eatery is still present on a small number of Royal Caribbean shops but is expected to be removed before long. One of the speciality restaurants developed for the Oasis of the Seas upon her launch; Seafood Shack never gained the expected popularity. Offering seafood in the Boardwalk neighbourhood of the ship with an al fresco feel; Seafood Shack was replaced by the Sabor Modern Mexican restaurant. Royal Caribbean will be hoping the tacos and burritos will prove more popular with guests than the Shack’s seafood ever did. Portofino is slowly being discontinued across the Royal Caribbean fleet in favour of Don Giovanni’s. 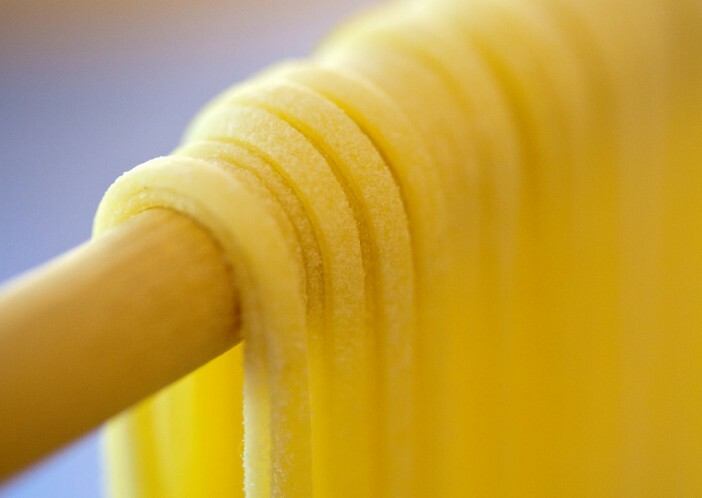 The Italian speciality restaurant was well-regarded for its authentic Italian dishes and classy atmosphere, proving to be a favourite with couples looking for a romantic meal. The death knell for Portofino was really sounded when it was absent from the Oasis Class of ships. The new Quantum Class of ship is also playing host to a new range of Italian restaurants – Jamie’s Italian from celebrity chef Jamie Oliver. Combining a small cake shop with cake decorating classes for kids and adults; Cupcake Cupboard was something of a flagship feature aboard the Oasis Class ships. The shop has been ousted in favour of Kate Spade stores – selling handbags, clothes and shoes. 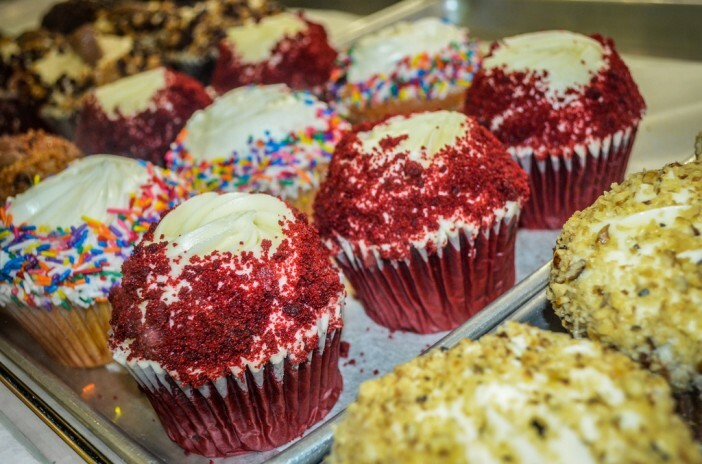 There is still a Cupcake Cupboard offering aboard the Oasis Class ships – being sold out of the Café Promenade. Set in some of the most sought after locations aboard the Radiance Class of ships, the Seaview Café was the perfect place to enjoy a sandwich, soup or snack with fantastic views of the ocean. The process of removing Seaview Cafes is well underway with only the Jewel of the Seas still playing host to one of the cafes – which will also be replaced when Jewel of the Seas undergoes her upcoming refurbishment. The cafes have been removed in favour of specialty restaurants across the Radiance Class. For a full range of great Royal Caribbean deals, call our dedicated team on 0808 274 6777 or click the button below.